As our Christmas lights are switched on across the Borough, we all love to see the bright and colourful creations which add to the festive feel. 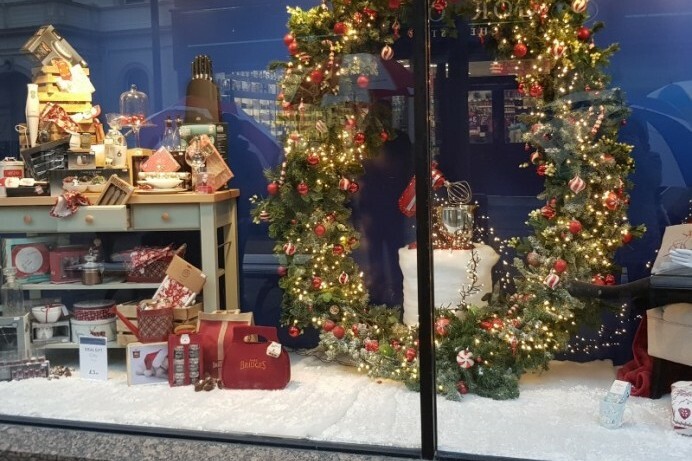 This year there will be an added incentive for shops and businesses to take part as Causeway Coast and Glens Borough Council is extending its popular window dressing competition to include Bushmills, Ballykelly, Cushendall, Dungiven, Garvagh, Kilrea, Portrush and Portstewart along with Ballycastle, Ballymoney, Limavady and Coleraine. 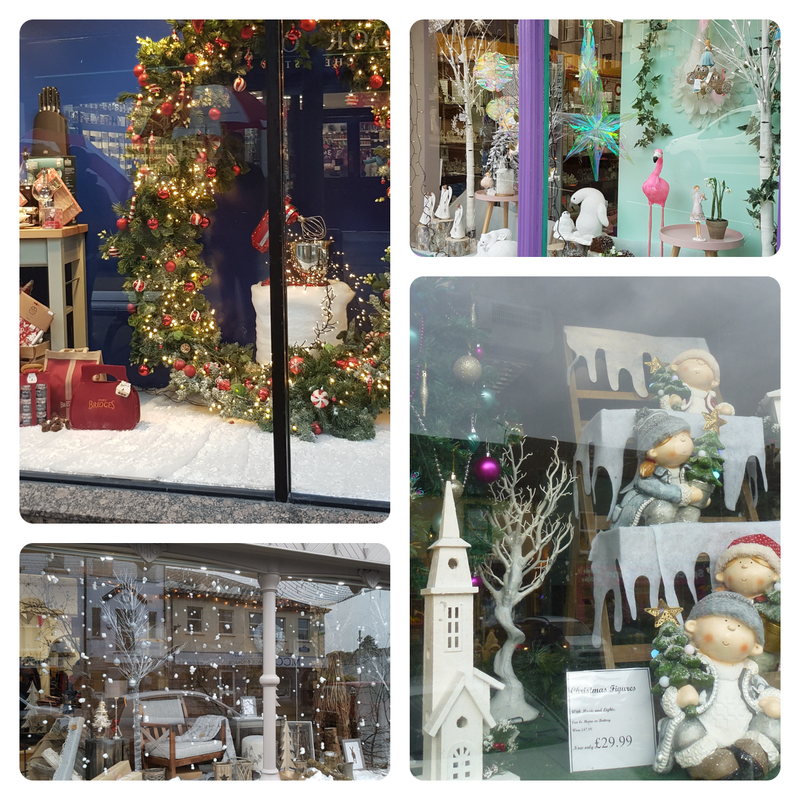 Town centre shops are encouraged to get creative and decorate their street-facing windows for Christmas. It’s a great way to celebrate the season and help to create a memorable shopping experience. How attractive is the display? How well designed and creative is the display? How much does the display contribute to a positive town centre experience for local shoppers and visitors? A winner and runner-up in each town will receive a small trophy in recognition of both their artistic abilities and creative efforts to attract shoppers into their town centre. There is no need to formally enter the competition. Just make sure your window is beautifully dressed before 5pm on Monday 3rd December. Judging will take place between Tuesday 4th and Friday 14th December. Winners will be announced on Wednesday 19th December 2018. Keep up to date with the latest news from Causeway Coast and Glens Borough Council by going to www.causewaycoastandglens.gov.uk or follow us on Facebook and Twitter. Causeway Coast and Glens Borough Council's Christmas Window Competition has been extended across the area.